Apple earnings with Ben Thompson from stratechery.com. Why the company is done with iPhones. How has the market reacted to the earnings report? 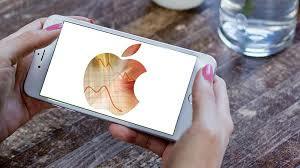 In this video we go over the latest Apple (NASDAQ:AAPL) earnings report and why the company is done with iPhones.